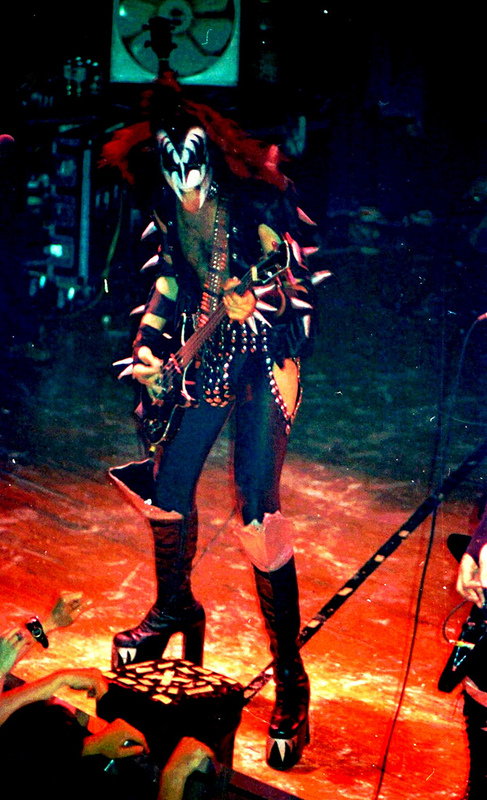 ☆KiSS Live in Germany 1976☆. . HD Wallpaper and background images in the KISS club tagged: kiss gene paul. This KISS photo might contain کنسرٹ, hip boot, and thigh boot.